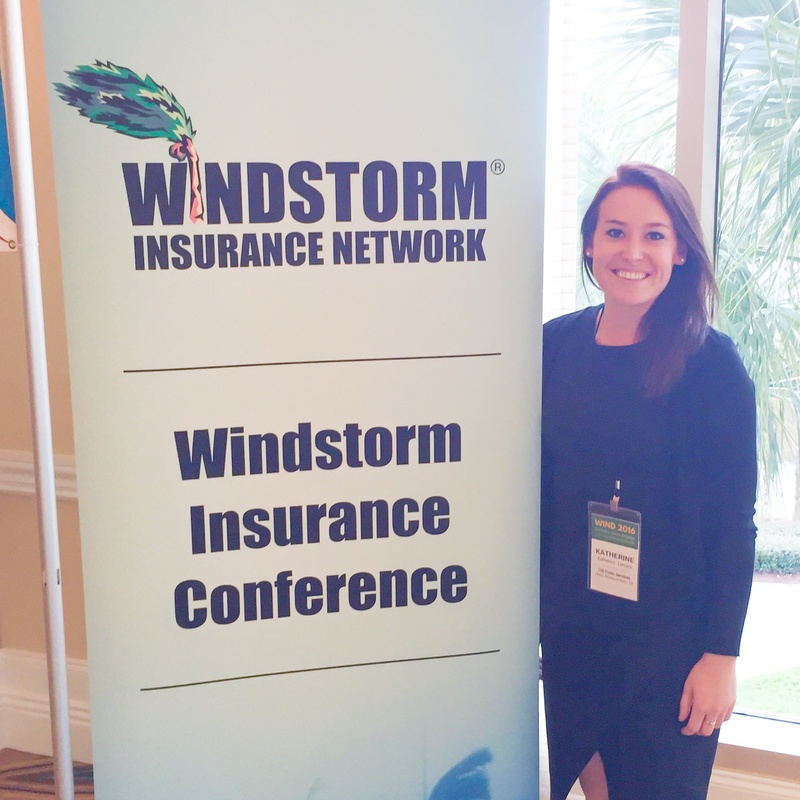 The 2016 Windstorm Insurance Conference is underway at the Hilton Bonnet Creek in Orlando, Florida. We are excited to be attending the wind conference in New Orleans next week. 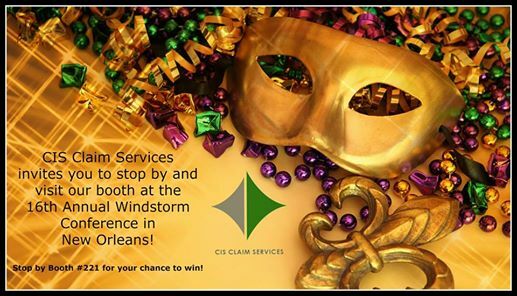 Stop by the CIS Claim Services booth and find out about all the exciting ventures and opportunities we have coming in 2015.